A Memorial Service will be held on Wednesday, September 12, 2018, 12:00 Noon, at St. James C. P. Church in America. The Reverend Dr. G. Lynne Herring, Eulogist and The Reverend Michael Jones, Pastor. Mary Delois (Mae Lois) Jackson Butler was born on October 6, 1946 to Jervis Jackson, Sr. and Augusta Jackson. Mary was a native of Morgan County. She was united in Holy Matrimony to the late Eric Butler. She departed this life on September 1, 2018 at her residence. 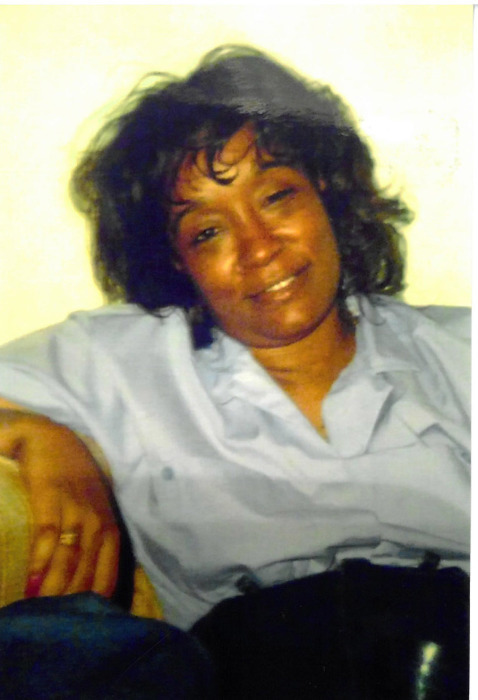 Mary was preceded in death by her husband; parents and Lucille Jackson; one son, Mauro Jackson; one brother, Jervis Jackson, Jr.; two grandchildren, Shenika and Michelle Matthews; son-in-law, Kerry Matthews. She leaves to cherish her memory: four children, Bobby Jackson, Cleveland, Ohio, Vickie Matthews, Zolton (Patricia) Jackson, Alexis (Shenita) Jackson, Harvest, Alabama; one brother, Jimmy (Christine) Williams, Kansas City, Missouri; four sisters, Lucille Powell, Chattanooga, Tennessee, Judy (Frank) Allen, Deborah (Jackie) Purter and Donna (Curtis) Booker; one aunt, Jane Jackson; one daughter-in-law, Beverly Jackson; 20 grandchildren; 25 great-grandchildren; two special caretakers, Edward Robinson and Jennifer (Jan) Woods; her beloved pet and companion, Kia; and a host of cousins, family and friends.